Residents in one Fort Myers neighborhood are blaming lack of a traffic signal for a high rate of intersection accidents. FOX4 reports residents contend the intersection of Winkler Avenue and Aldermans Walk Boulevard needs a traffic light, but only has a stop sign. Speeding is also an issue but residents argue a traffic light would help. School children are common in the intersection during peak hours and hundreds more homes are slated to be built in the community. The group started a petition on Change.org, urging the city to take action. The city had yet to respond at the story was reported. Intersection accidents in Fort Myers are a common occurrence. These natural points of traffic conflict are dangerous enough even when designed properly. But our injury attorneys know far too many areas in Southwest Florida have not been built to accommodate the area’s explosive growth. In fact, even regular visitors to the area can probably readily identify some of Southwest Florida’s most dangerous intersections, including the intersection of U.S. 41 and Daniels Parkway. Further east on Daniels, Florida’s first continuous flow intersection is slated to be build at the intersection of State Road 82, Daniels Parkway and Gunnery Road as part of a $55 million road-widening project. A dangerous intersection in Cape Coral is also making news. NBC2 reports Lee County commissioners are working with the City of Cape Coral to make improvements to the alignment of Kismet Parkway and 24th Avenue. Other local intersections that routinely make the list of the area’s most dangerous include Veterans Parkway and Del Prado Boulevard in Cape Coral, I-75 and Colonial Boulevard, U.S. 41 and Six Mile Cypress, U.S. 41 and College Parkway and U.S. 41 and Pine Island Road in North Fort Myers. Intersections on Fort Myers Beach also make the list when comparing overall traffic volume to the number of reported traffic collisions. 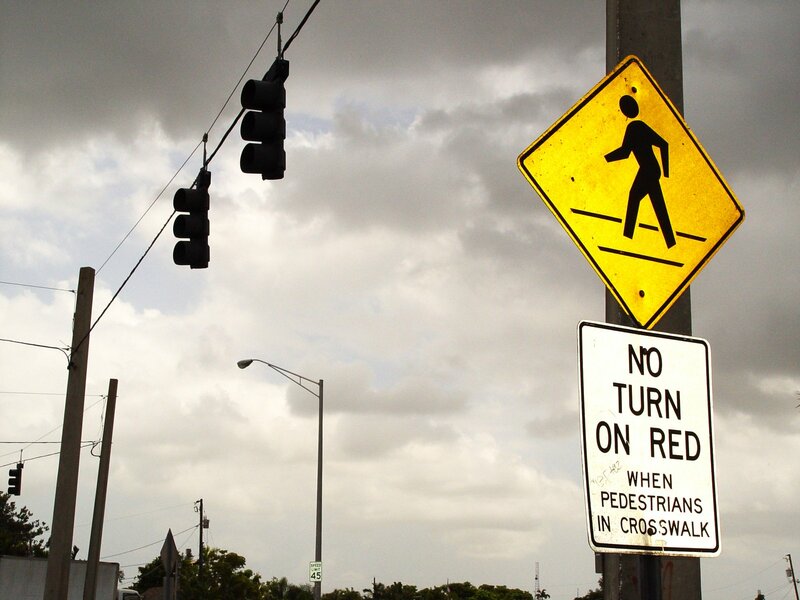 Pedestrians are among those facing the highest risks of intersection accidents in Southwest Florida. In fact, last year Smart Growth America’s report “Dangerous by Design” ranked the Cape Coral-Fort Myers area as the deadliest area in the nation for pedestrian accidents. Poor urban planning and explosive growth are primary culprits. Older adults are at highest risk. Eight of the nation’s 10 deadliest urban areas where in Florida, include Orlando, Tampa and the North Port-Sarasota-Bradenton areas. The Lee County Sheriff’s Office has increased traffic enforcement at a number of dangerous intersections and the Fort Myers Police Department has experimented with red-light cameras. However, it remains incumbent upon all motorists in Southwest Florida to pay attention and use sound judgement at busy intersections. Watch for bicyclists, pedestrians and motorcyclists. 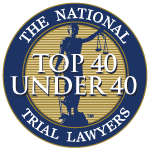 Understand failure to exercise due care may result in liability to accident victims for resulting injuries. A few moments of impatience in traffic is not worth causing a serious or fatal accident. Those involved in a serious intersection collision in Southwest Florida should seek experienced, qualified legal help as soon as possible. These are complex cases that involve a lot more than whether an individual motorist was cited for disregarding a traffic safety law.